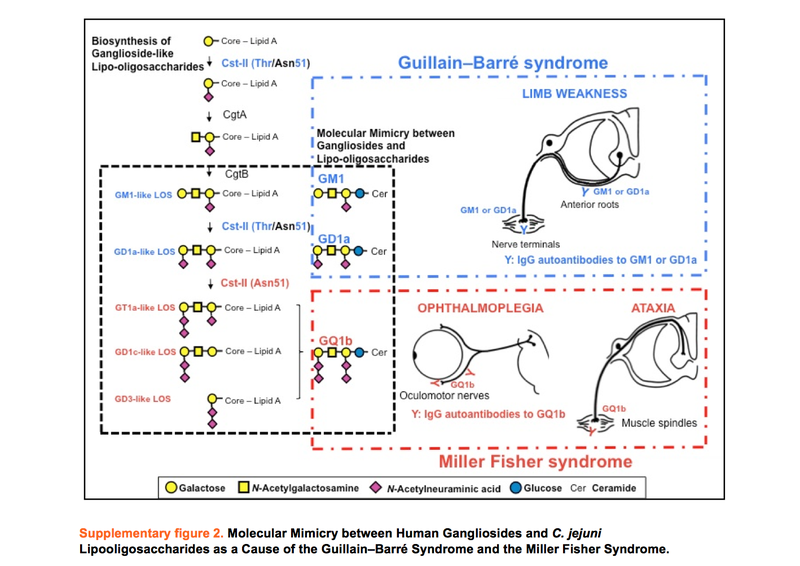 Guillain–Barré syndrome is the likely diagnosis in the majority of patients. A common misconception holds that there should always be albuminocytologic dissociation. However, albuminocytologic dissociation is present in no more than 50% of patients with the Guillain–Barré syndrome during the first week of illness, although this percentage increases to 75% in the third week. 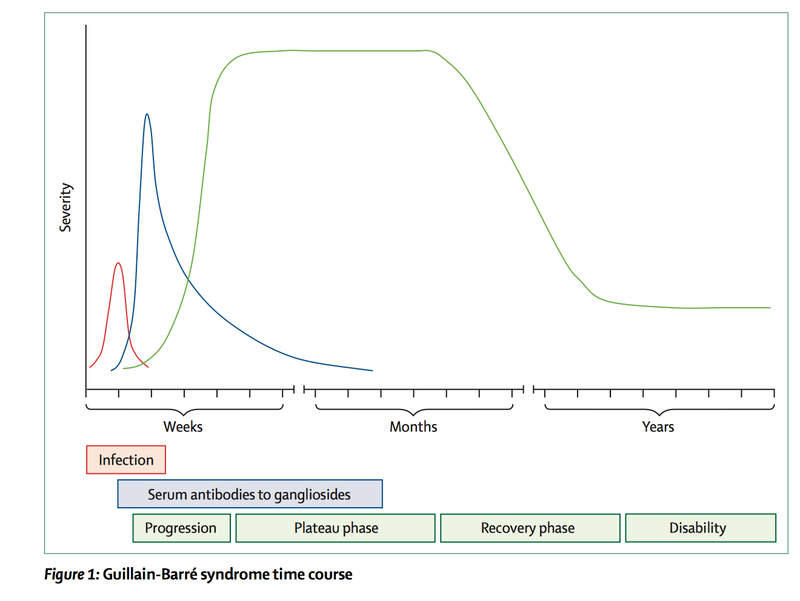 Some patients with human immunodeficiency virus infection and the Guillain–Barré syndrome have pleocytosis. The presence of distal paresthesia increases the likelihood that the correct diagnosis is the Guillain–Barré syndrome. If sensory involvement is absent, disorders such as poliomyelitis, myasthenia gravis, electrolyte disturbance, botulism, or acute myopathy should be considered. 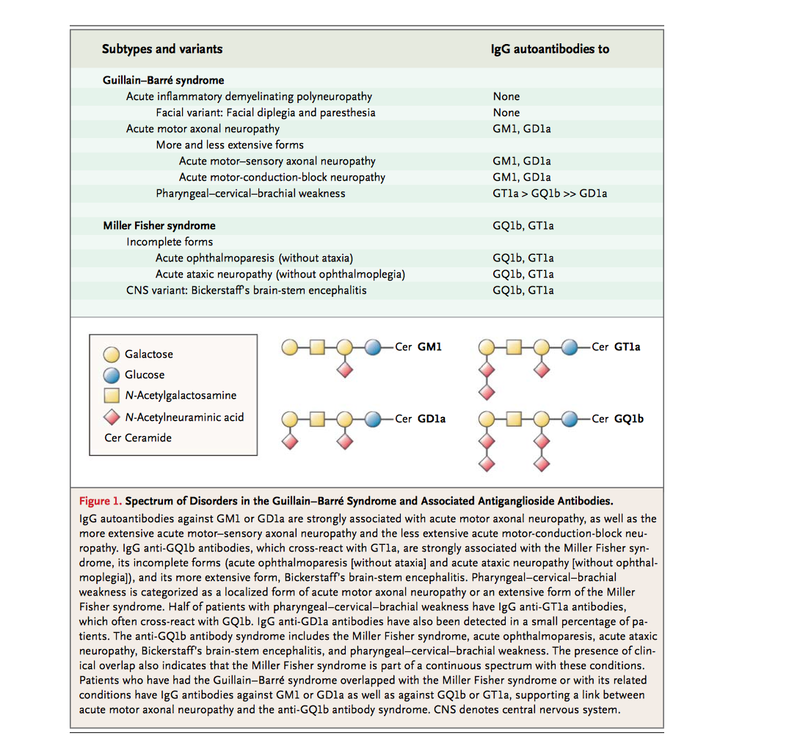 Hypokalemia shares some features with the Guillain–Barré syndrome but is commonly overlooked in the differential diagnosis. 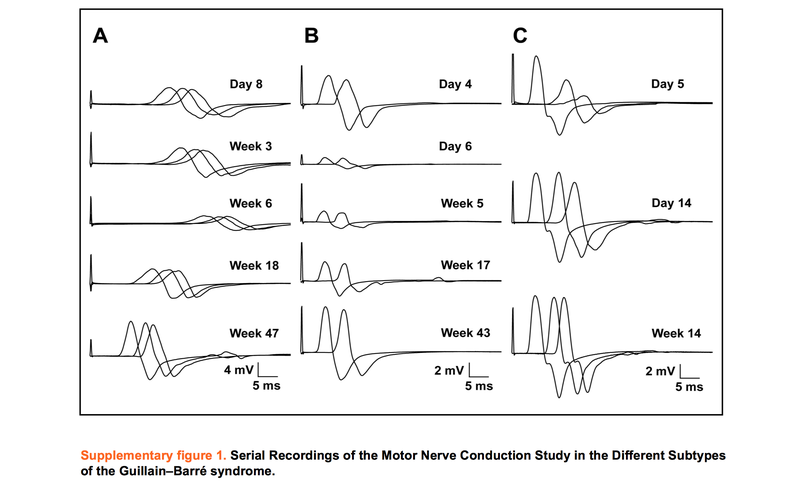 In patients with acute myopathy, tendon jerks are preserved and serum creatine kinase levels are increased. If paralysis develops abruptly and urinary retention is prominent, magnetic resonance imaging of the spine should be considered, to rule out a compressive lesion.